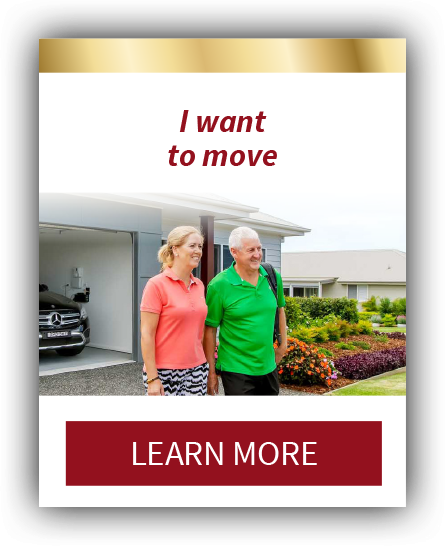 Welcome to the first over 50’s community on the New South Wales mid north coast that blends state of the art recreational facilities and stunning architect designed homes in a secure seaside location. If you’re looking to downsize and get more out of life, there’s a friendly community with likeminded, young at heart neighbours, who’d love you to join them at the award-winning Ocean Club Resort. We were tired of the never ending gardening and house maintenance and the upmarket architecture of the homes appealed. Here we are 12 months later and simply loving our new lifestyle. Located on the New South Wales mid-north coast, Ocean Club Resort is a leading five-star community for over 50s. Brand new, architect-designed homes are located among our beautifully landscaped grounds and world -class facilities. The resort itself is just a few hundred meters from the beach and within 1km from shopping and the Lake Cathie Medical Centre. With the perfect climate of the mid-north coast region, and the superb facilities available on the resort, you can enjoy your retirement in style. Designed for active seniors, the impressive array of facilities offers a range of recreation and social options that must be seen to be believed. These include a championship sized bowling green, an all-weather tennis court, a fully equipped gymnasium, golf driving nets and putting green, a heated 25-metre swimming pool. For those less active a multi-million dollar clubhouse designed by renowned Blainey North, is the very heart of the resort for social gatherings including cards, mah-jong, snooker, barbeques and formal functions. It includes a large kitchen, dance floor, library, a sumptuous lounge and the very decadent private cinema. The new health and wellness centre provides an alternative venue for other activities enjoyed by various groups such as art, book colouring, line and ballroom dancing and yoga. Classes run regularly on a casual basis. Those with caravans, RVs or boats are well catered for with the convenient new on-site storage area. 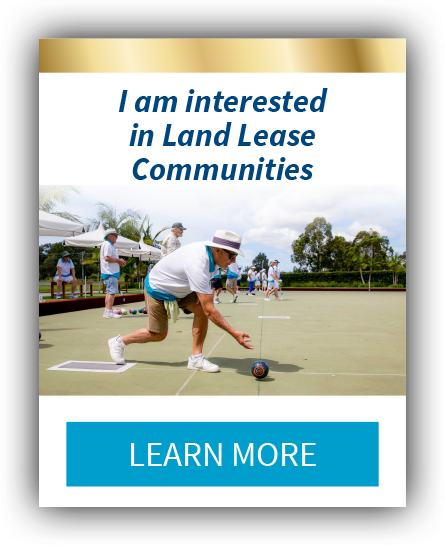 Our homeowners enjoy a fantastic social life with regular activities such as bowls, tennis, walking or golf if you want to. Less active residents looking to relax in comfort might enjoy art and craft classes, the vegetable and herb gardens, and the dedicated koala-core habitat reserves at the resort. Nearby is a medical clinic, a pharmacy, and Woolworths supermarket, as well as clubs and restaurants. Only 15 minutes away is the scenic city of Port Macquarie, with two regional shopping centres and a range of larger sporting clubs, including four golf courses. The growing medical infrastructure and hospital reflects the town’s booming retiree population. Home owners pay no stamp duty, entrance fees or exit fees or Council rates at Ocean Club Resort. The only payment residents need to make is a weekly resort maintenance fee to contribute to the cost of keeping the surroundings looking stunning. 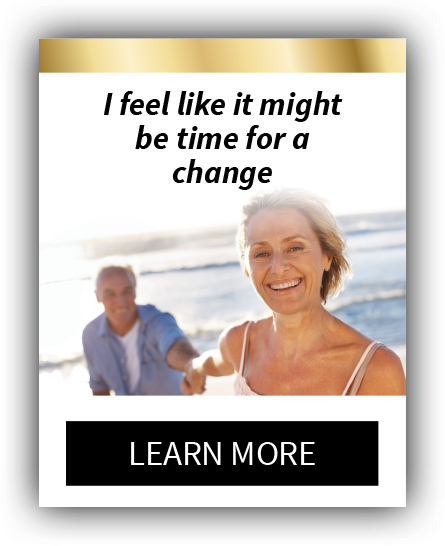 Ocean Club Resort’s retirement community is luxurious living for over 50s at its very best.